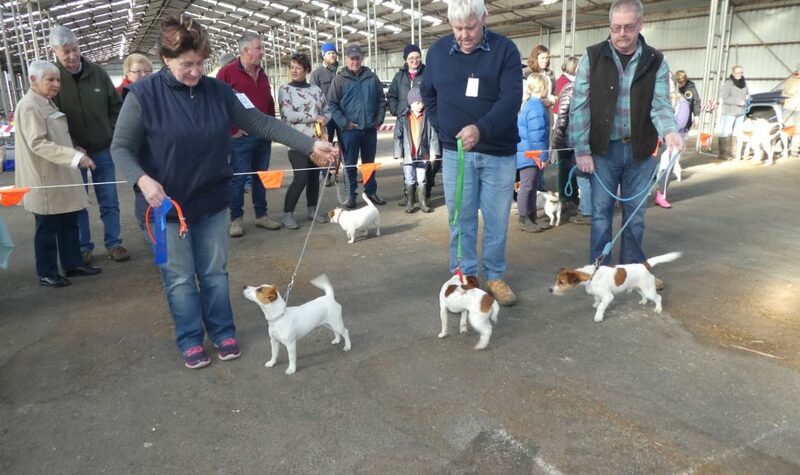 Show classes and events for registered Jack Russell Terriers and Hunting Dogs, including classes from waggiest tail to fattest, plus novelty events from 11:00am including sack race, egg and spoon race and more. A fun family day for dog and owners alike. Admission is free for the general public with small entry fees for participants. Coffee and barbeque available on site.